Delta "T" Systems, global leader in high-performance marine ventilation, introduces a line of custom Marine Vent Grilles. Now, new builds and refits don't have to rely on stock sizes, nor wait for long production times on made-to-order components. Marine Vent Grilles are fabricated out of high-quality marine-grade aluminum. They have a rugged and durable design, yet feature a clean, finished look that makes them ideal for interior or exterior use. 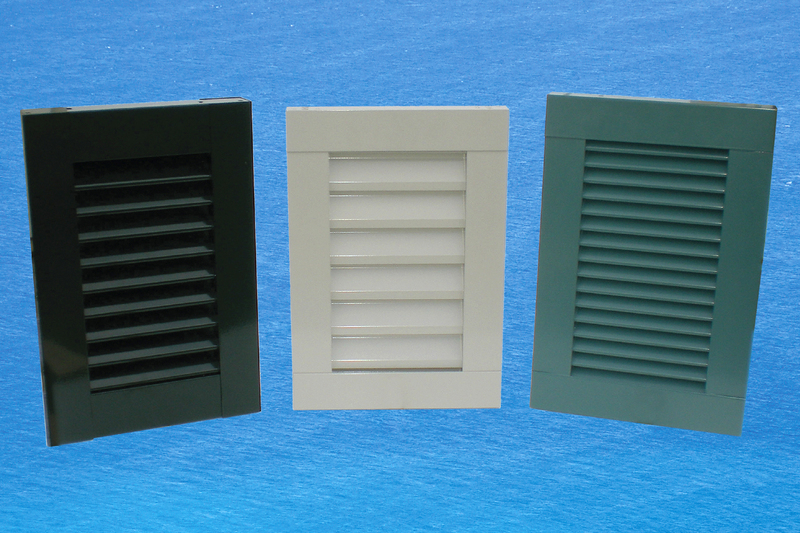 Completely custom-made, Marine Vent Grilles are available with 1.25" or 2" flat blades, or 2.25" Z blades. Maximum finished heights range from 60" to 144". Offered in a plain mill finish or powder-coated to any color, they're fully assembled and ready to install. Unlike other manufacturers, Delta "T" Systems provides fast turnaround times on its line of custom Marine Vent Grilles. Because of advanced manufacturing methods, they're very cost-effective. Delta "T" Systems' innovative marine ventilation has been installed on over 14,000 vessels worldwide. It engineers and manufactures in the USA a full line of quality fire dampers, axial and duct fans, blowers, louvers, moisture eliminators, weather closures and controls. Contact Delta "T" Systems, 858 W 13th Ct., Riviera Beach, FL 33404. 561-204-1500; Fax: 561-848-1611. info@deltatsystems.com; www.deltatsystems.com or contact DSS Marine at sales@dssgrp.com for products and a location near you.